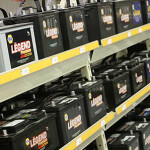 This battery is not available with us. 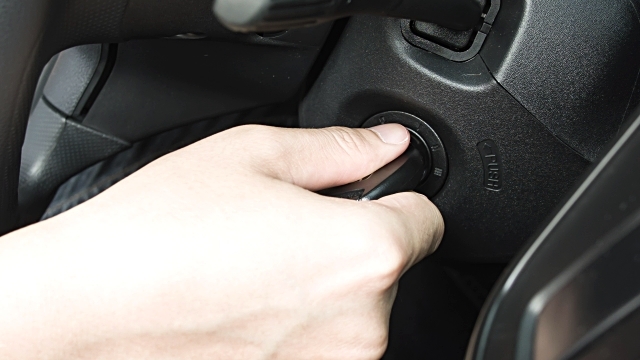 How to Jump Start your Car? 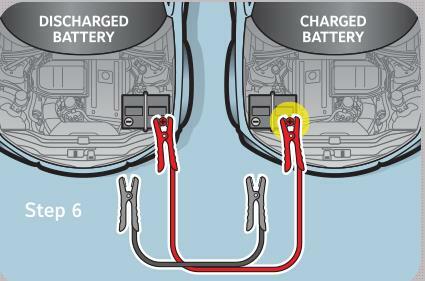 STEP 1: For the initial step you’ll require jumper cables and another vehicle with a charged battery. 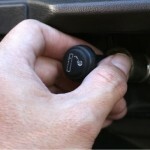 You can get them from auto-parts stores, gas stations or any place from where you purchase car parts. 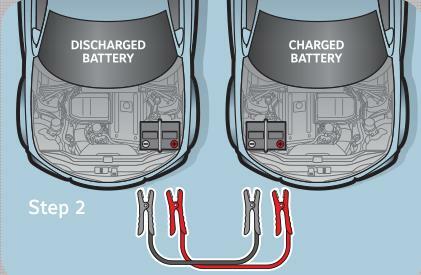 STEP 2: Park the car with the dead battery next to the car with the good battery such Â that the cables will easily reach from the battery of one car to the other. Shut off both engines take out the batteries. 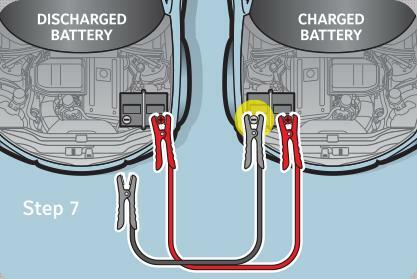 STEP 3: Find the positive (+) and negative(-) terminals of the battery and jumper cable set. 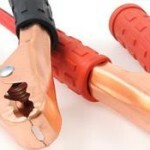 For the cable,Â red one is positive (+) and Â the black one is negative (-).Never connect the red cable to the negative battery terminal or a vehicle with a dead battery. 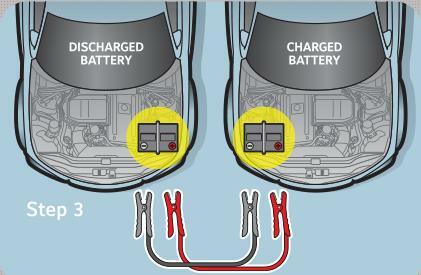 STEP 4: Recognize a metal ground inside the vehicle with the dead battery. You can utilize the metal edge of the vehicle. STEP 5: Connect the positive cable clip to the positive (+) terminal of the dead battery. 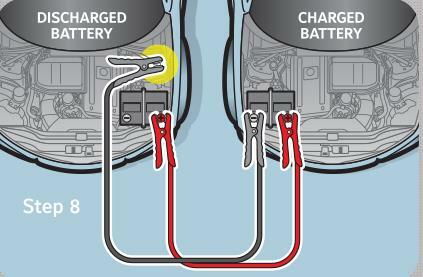 STEP 6: The other end of positive cable clamp is connected to the positive (+) terminal of the charged battery. STEP 7: The negative cable clip is connected to the negative (-) terminal of the charged battery. 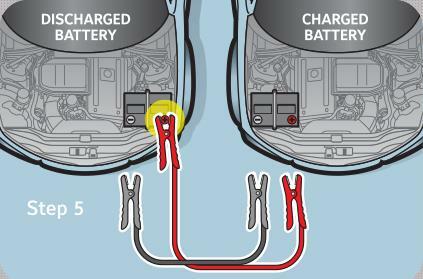 STEP 8: The other end of negative cable clip is connected to the metal ground of the vehicle with the dead battery. 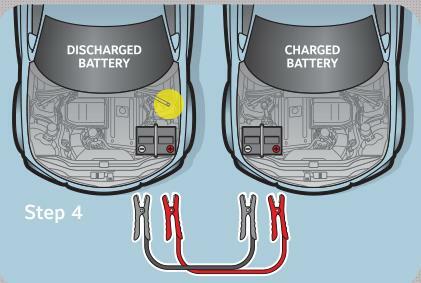 STEP 9: Start the car with the charged battery. 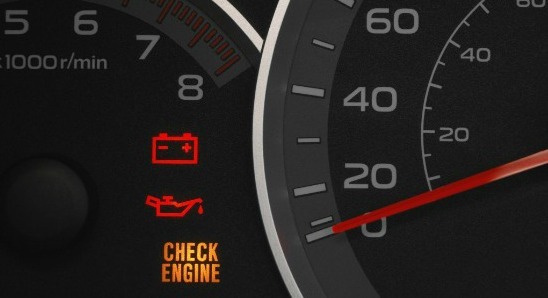 Wait for a couple of minutes and attempt to start the car with the dead battery. * The black negative clamp from the ground of the vehicle needing the jump is removed. * The black negative clamp from the helping vehicle is removed. * The red positive clamp from the previously stalled vehicle is removed. * Wait for some time and repeat step 9. 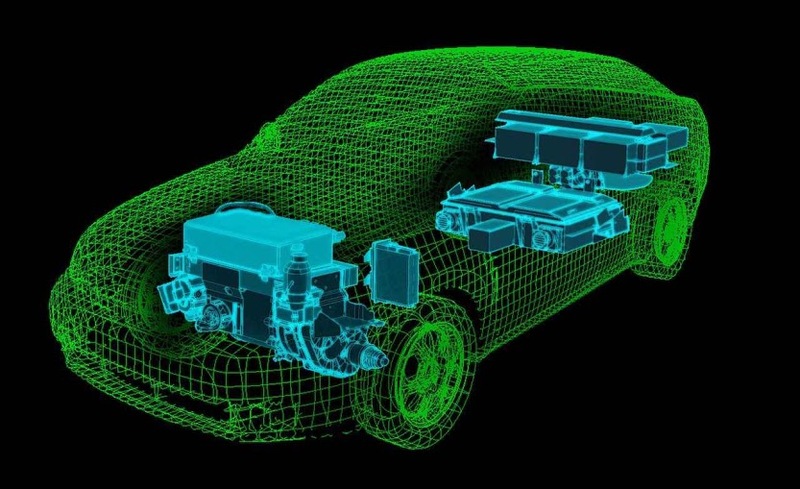 Did you know these interesting facts about an automotive battery? Cardekho.com is the right platform to reach out to your customers. We ensure that your advertising messages reach the relevant customer in the right way.